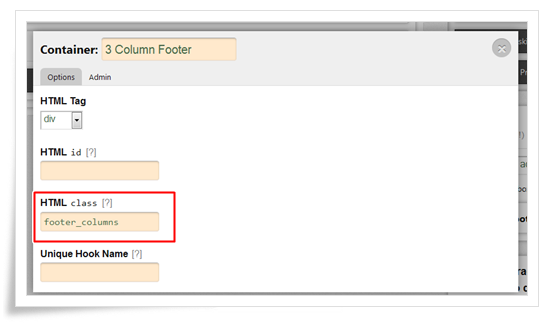 Today I am going to show you how to create 3 column footer in Thesis Theme 2.0? 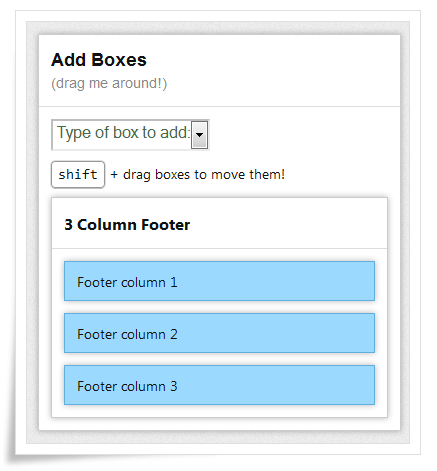 Like above image, you can give 2nd footer box CSS as column2 and 3rd footer box CSS as column3. 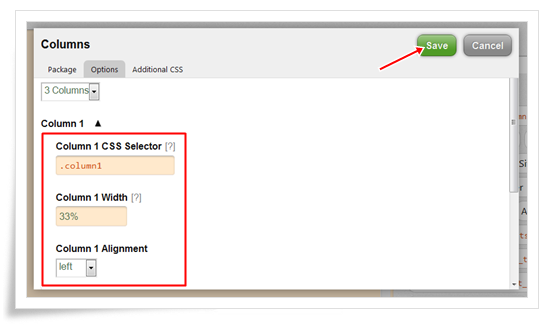 Then go to options section in package, then give CSS as per below image. 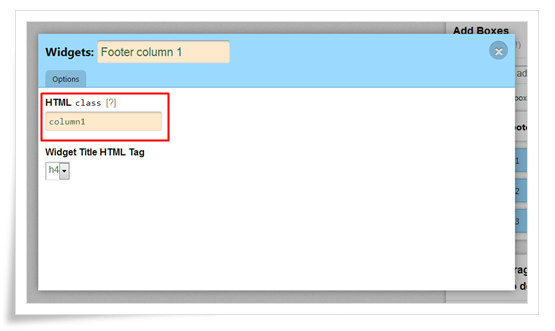 Like above image, you can give Column2 CSS Selector as column2 and Column3 CSS Selector as column3. 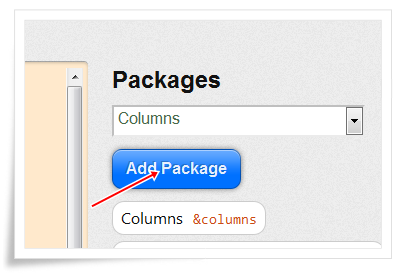 I like the tutorial, but it would be a bit helpful / useful to have a screenshot of what the footer actually looks like so the reader knows what to expect before doing the tutorial. Just my 2 cents. 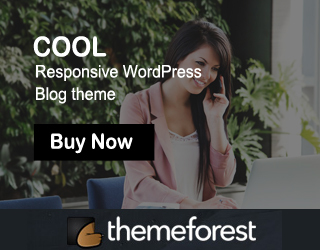 How to apply to whole site? will this work for Social Triggers? 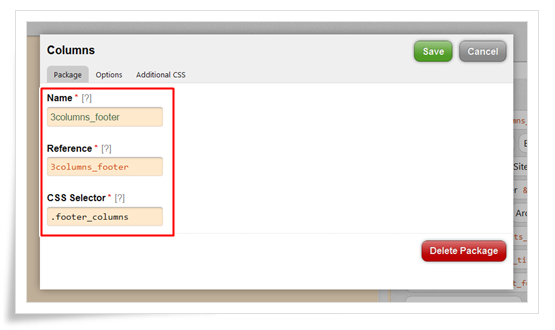 None of the boxes are shown in ST, that you refer to here.